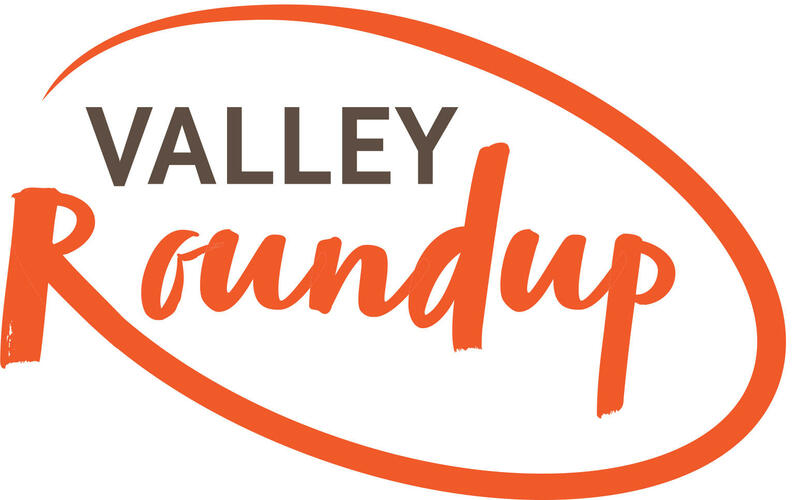 This week on Valley Round Up, it’s ski season again, and with more people each year choosing to hike their way up the mountain, the Aspen Skiing Company is calling for increased skier awareness of mountain operations. A pair of young men have allegedly carried out multiple violent sexual assaults in the valley, more details were unsealed this week. And, close up look at our local media comments section. 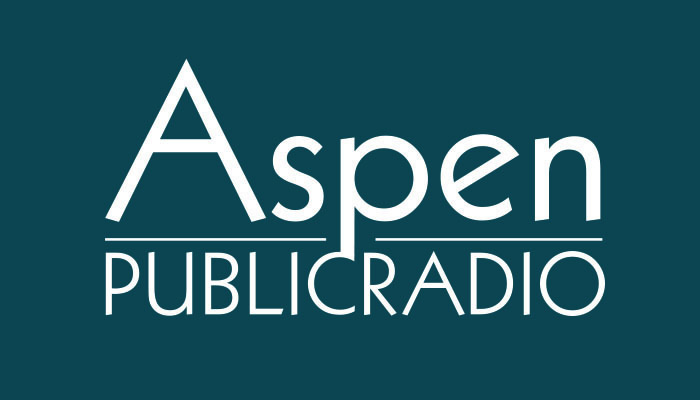 Joining Host Alycin Bektesh are Aspen Times reporters Scott Condon and Jason Auslander, and Lorenzo Semple, columnist with the Aspen Daily News.